The Honey Badger isn’t quite ready to let go. After Brooke Blurton walked off Nick Cummins‘ season of The Bachelor Australia, she openly said she wouldn’t consider getting back together with him post-show. “Nick and I’s journey ended when it ended on the show,” the 23-year-old said at the time. But that hasn’t stopped the former Wallabies player from attempting to maintain contact with the newly minted Bachelor In Paradise star. 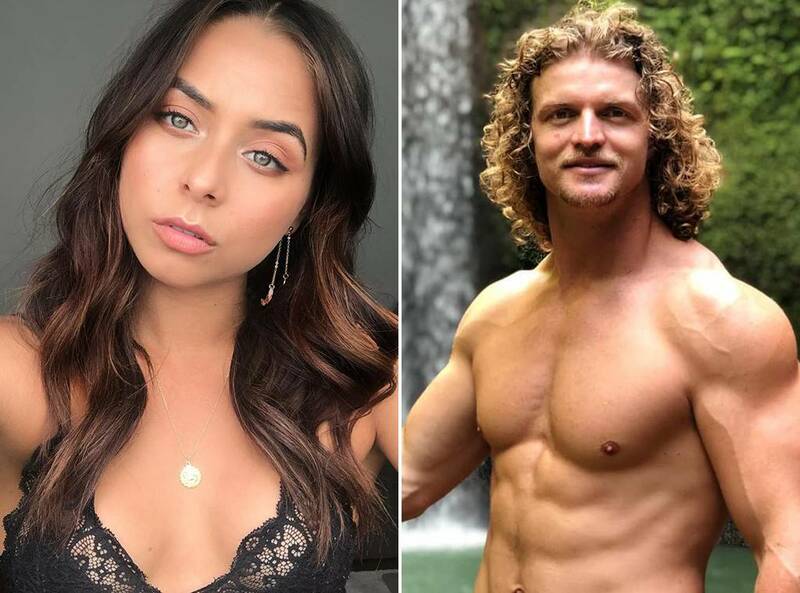 On The Bachelor Australia 2018 finale, Nick infamously told finalists Brittany Hockley and Sophie Tieman that he couldn’t continue a relationship with either of them and left a single man. For her part, Brooke is remaining tight lipped about the Paradise reveal but did admit it has been “affecting her” since The Bachelor ended. Bachelor in Paradise Australia premieres Tuesday, April 16 at 7:30pm on Bravo.